Société Générale de Banque au Liban (SGBL) and its major shareholder Antoun Sehnaoui are in the process of expanding their businesses to Abu Dhabi and the United States. SGBL plans to open a fully-owned subsidiary within the Abu Dhabi Global Market (ADGM) with an initial capital of $50 million, said Georges Saghbini, SGBL’s Deputy General Manager. The new entity will launch its operations in June and will provide corporate, institutional, and private banking services, he said. ADGM is an international financial center that offers tax incentives to attract providers of private banking services as well as wealth management and asset management services. Sehnaoui, SGBL’s Chairman, is also expected on a personal level to complete in July the acquisition of a small American bank with total assets of nearly $89 million. 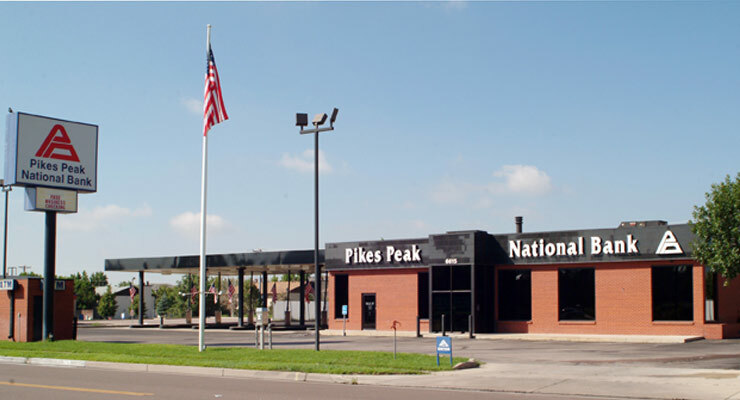 The bank, named Pikes Peak National Bank, is located in Colorado Springs and operates three branches. It has a workforce of nearly 30 employees. Sehnaoui has agreed with the bank’s owners on the acquisition deal which still requires the approval of the U.S. Office of the Comptroller of the Currency (OCC). Pikes Peak National Bank will offer additional banking services and will target a niche market of retail and institutional clients, Saghbini said. There is also a plan to increase the capital of the acquired bank in the future in order to expand its operations. Pikes Peak National Bank complements SGBL, and both banks will act as sister companies since Sehnaoui is a major shareholder in SGBL with a stake of 63 percent, Saghbini said. Sehnaoui, who will be Chairman of Pikes Peak National Bank, plans to keep the bank’s existing employees including the managers. SGBL’s deposits grew nearly $2 billion in 2016 to reach $14.6 billion. Its total assets stood at $19.1 billion. The bank has a network of more than 80 branches countrywide and plans to open two new ones in 2017. SGBL provides retail, corporate, and private banking services and “is in a leading position in terms of retail banking”, Saghbini said.